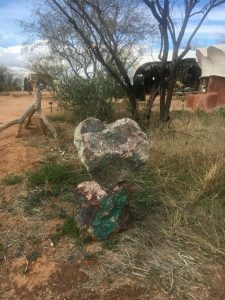 Join us at Harmony and Health in Sacred Earth Community located in the magical desert of TUCSON, AZ. All skill levels welcome! Volunteers welcomed – a great learning opportunity! After you can tour the community to see what else we have going on including meditation, gardening, etc. 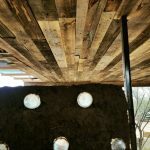 The Bhakti Bathhouse construction is intended to pull this project together to bring in functionality, purpose, and offer residents and guests the opportunity to comfortably use this beautiful and sustainable space. Please be prepared with proper sun protection, water, work gloves, close-toed shoes, and anything else you may need to work comfortably outdoors. © 2019 Harmony and Health. Copyright 2019. All Rights Reserved.